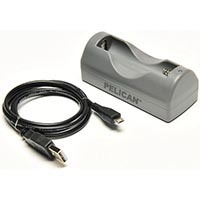 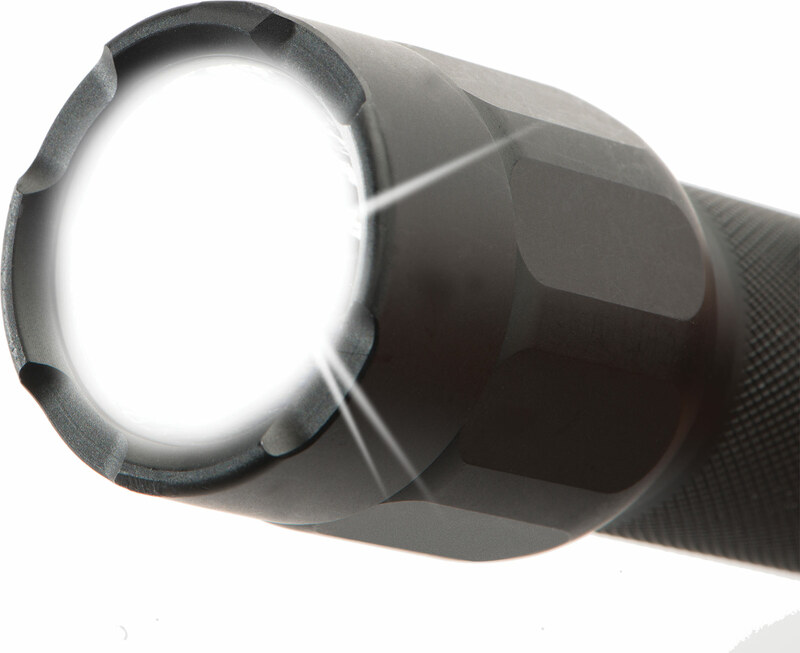 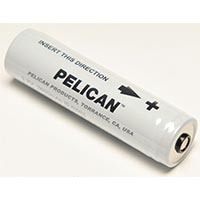 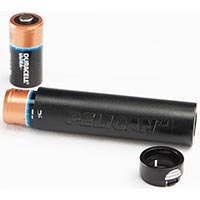 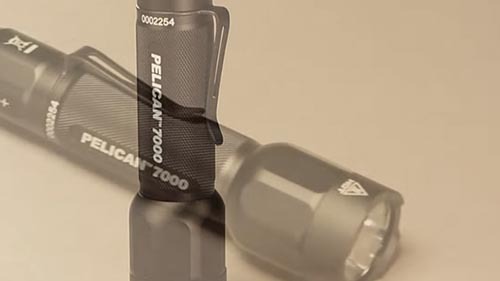 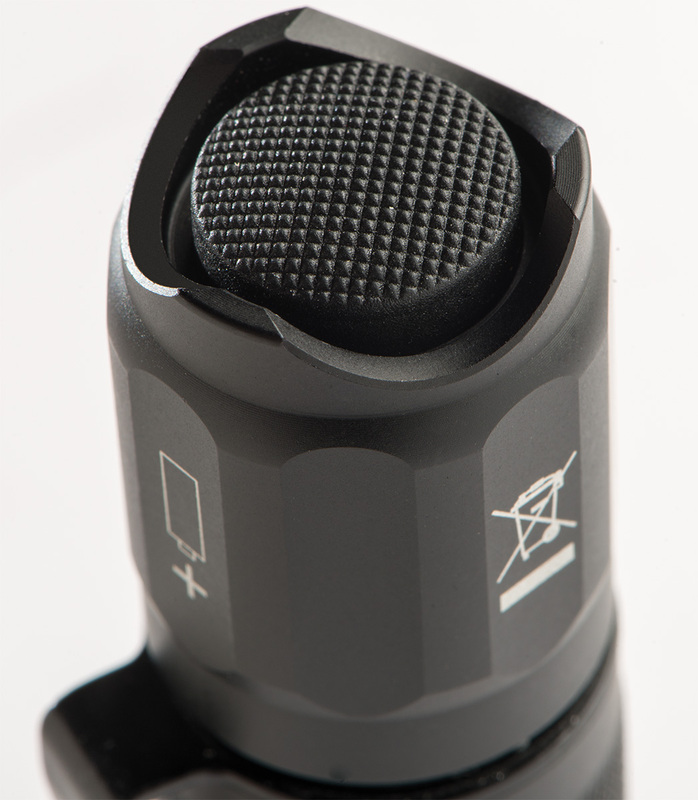 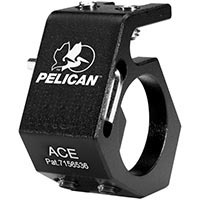 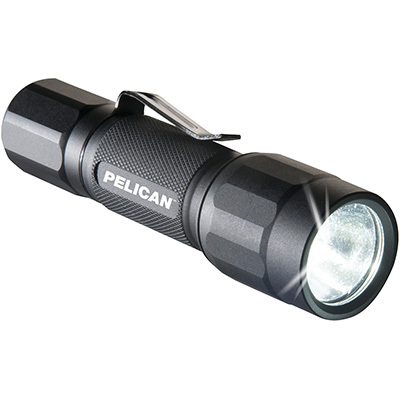 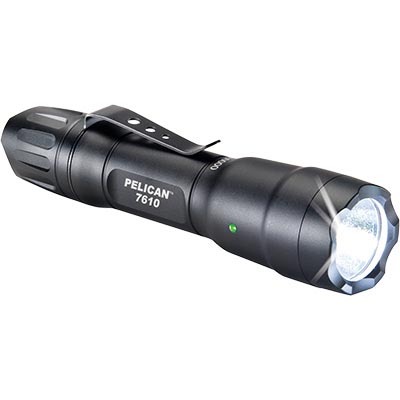 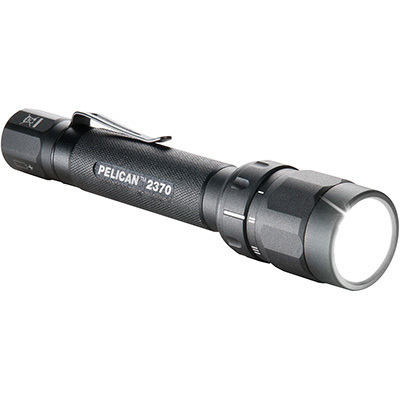 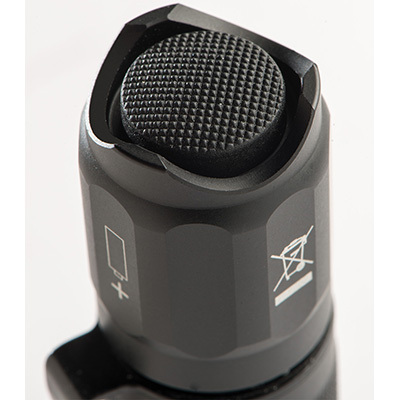 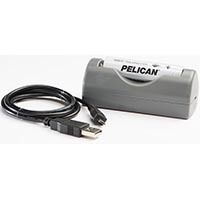 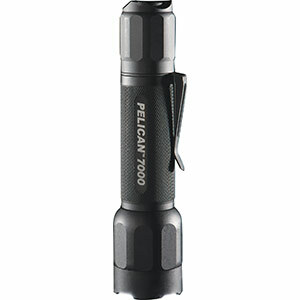 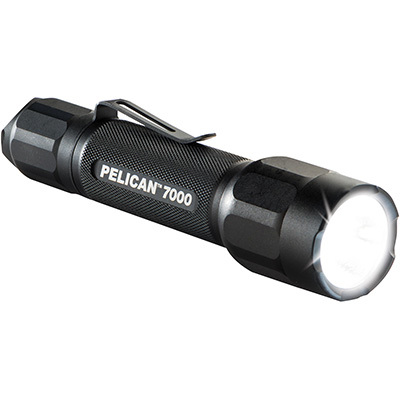 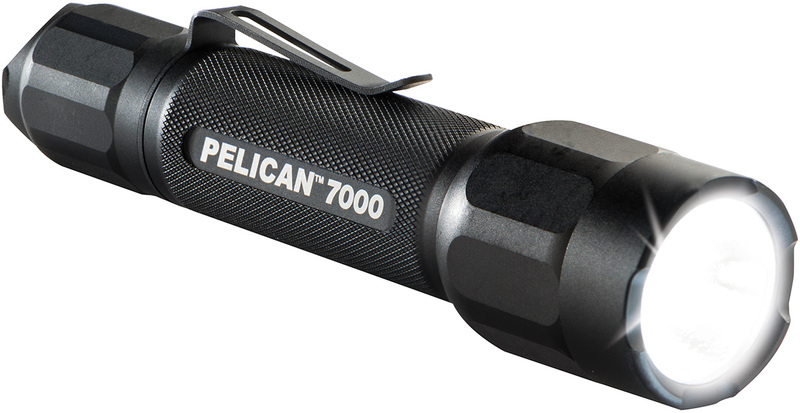 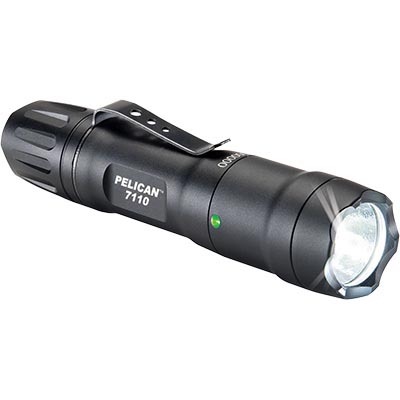 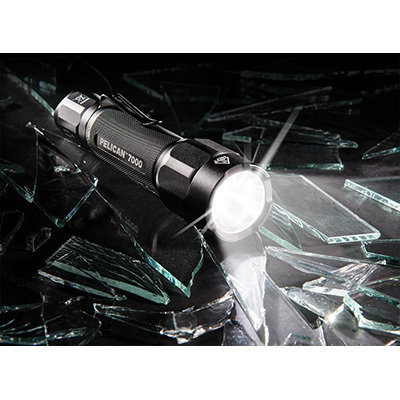 The First Pelican Tactical Light To Break 600 Lumens... Now Surpasses 770 Lumens! 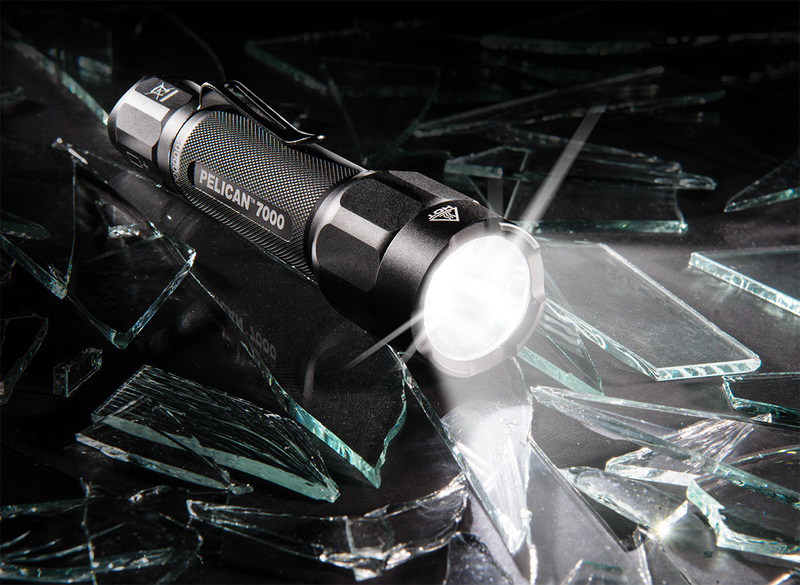 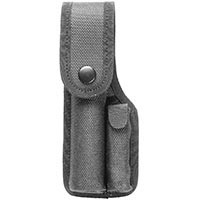 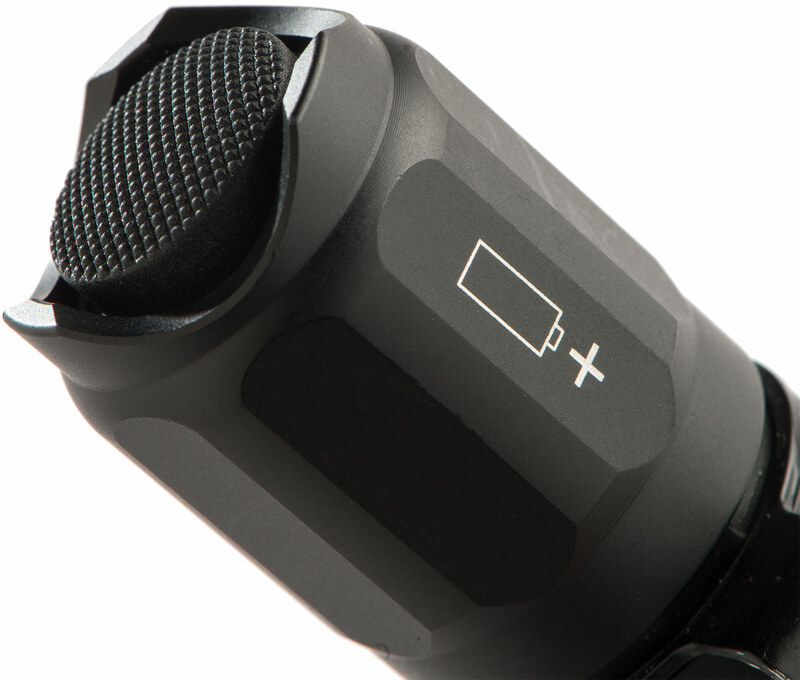 Our new pocket sized tactical light is engineered to output 774 lumens of intense LED light, turning night into day instantly. 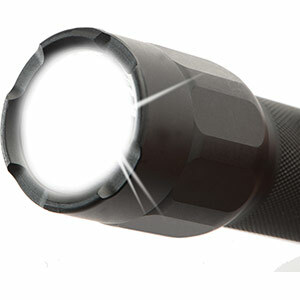 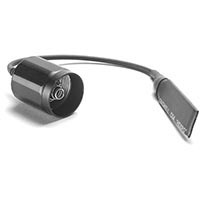 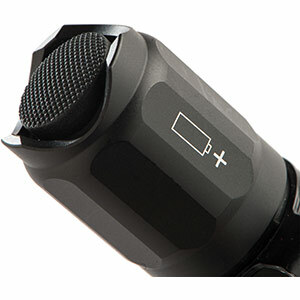 Four light modes: high, medium, low and strobe for close quarter to long distance viewing, including tactical offensive strobe.